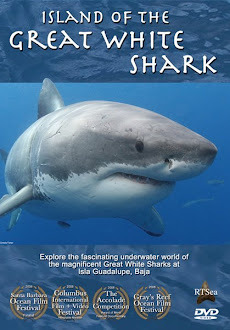 Shark Diver : Shark Diving : Swimming With Sharks: Sharks - the Science - the Success! Sharks - the Science - the Success! 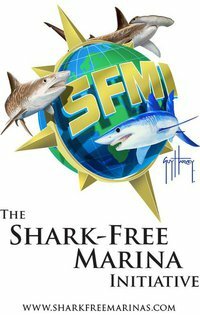 Over in Fiji Da Shark and his entire team have a lot to be proud of when it comes to templates for sustainable and research interactive commercial shark sites - they have written the book. The section about Shark Tourism fascinates me. Here are the numbers for our Sharks, in Fiji Dollars. One FJD is worth fifty US cents. 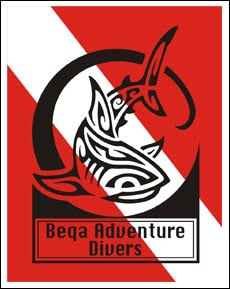 The yearly turnover of Beqa Adventure Divers is FJD 1,100,000 (of which FJD 45,000/year marine park levy), all of which gets re-invested in country. Add to that the ancillary revenues in the tourism industry (airline tickets, transfers, accommodation, meals, souvenirs, excursions etc) and assume that the ratio is 1:2 (which is very conservative!) = FJD 2,200,000, gives a total of FJD 3,300,000. We work with approx 100 Sharks, meaning that every Shark contributes FJD 33,000 to the Fiji economy - not once but per year! Assuming that on average, a Shark will live for 20 years (less for Whitetips, more for Bulls), then the value of one Shark on our Shark dive is FJD 660,000. Our competitors work with the same Sharks. Assuming that their cash flow is similar to ours, one can double the above numbers.